Limit 1 per person. Valid on a keratin treatment. By appointment only. Valid Wednesdays and Saturdays only. Promotional value expires 60 days after purchase. Add a glossy shine to your hair with this deal for 50% off a keratin treatment from Zena European Beauty and Hair Salon in Buffalo Grove ($300 value). 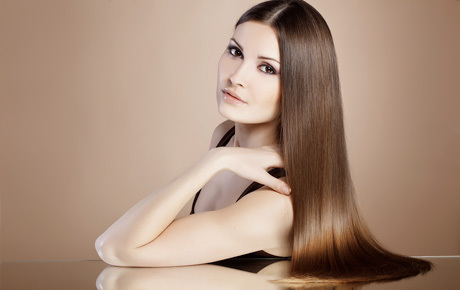 This smoothing treatment softens and conditions your hair, giving you a silky and sleek look for up to five months. Zena European Salon offers a wide range of beauty services such as haircuts, manicures and waxing. Add a little extra glow to your skin with an Ultra Sonic Facial, one of the many facials offered at this chic salon. They also provide bridal and spa packages like the Girlfriend's MiniEscape, a 2-hour package including an express facial, paraffin treatment, hair styling or makeup application, and a glass of wine. Get a sleek new look with this deal.